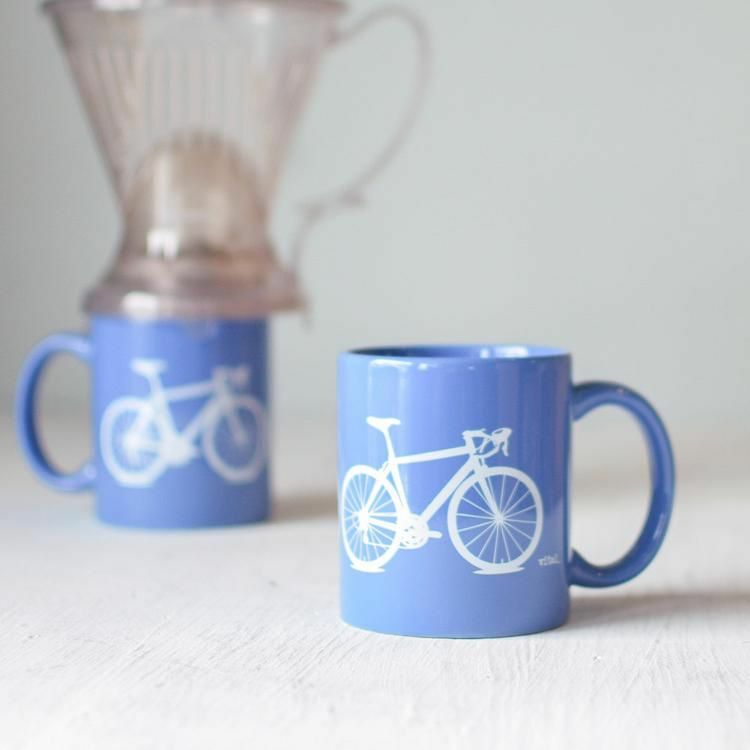 This is the perfect coffee mug for any biker! Printed for the left or right handed! 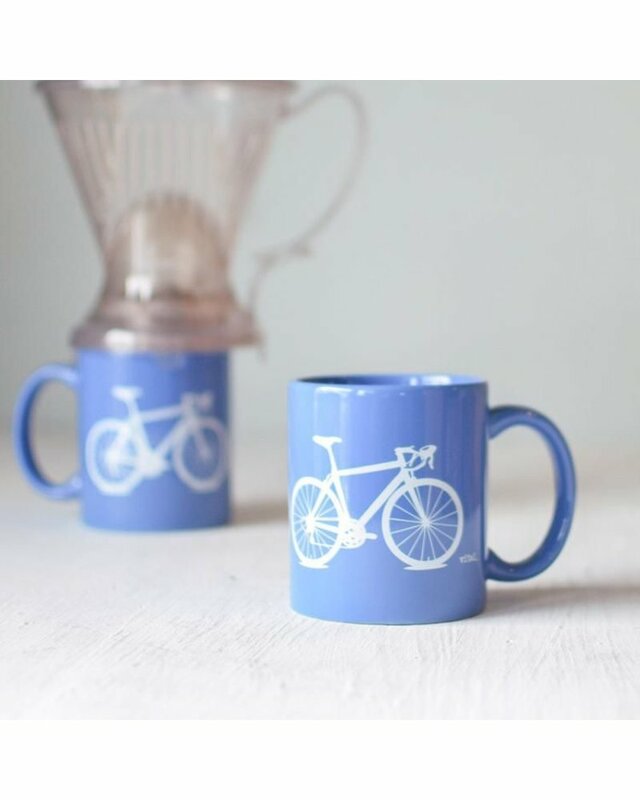 Show off your bike love during your morning wake up in this simple statement 11oz mug.